We're so happy you're here. Welcome to La Verne's new preschool! Welcome To Bright Beginnings Preschool! 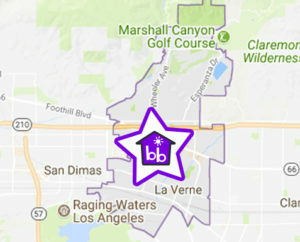 Located in beautiful La Verne, California. We provide a developmentally based, hands on learning experience. 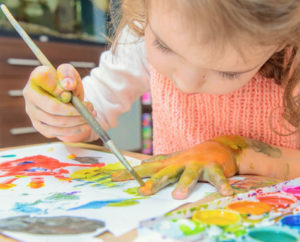 Utilizing the latest research in brain development and early childhood education, we provide a play-based educational experience that not only gets your child ready for kindergarten, but lays the foundation for learning for the rest of their lives. Open 6 am – 7 pm Monday through Friday. Call us today to schedule a visit. Our curriculum gives infants and toddlers the opportunity to learn at their own pace in a developmentally appropriate atmosphere. Bright Beginnings Preschool provides transportation to and from elementary schools in the Bonita School District. 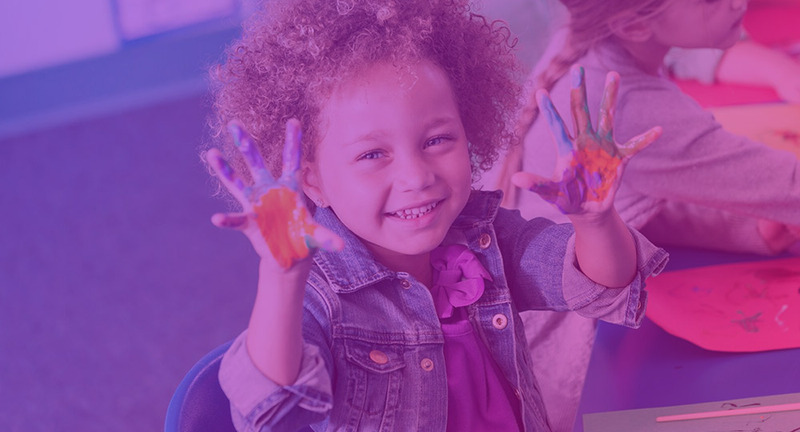 We believe that early childhood is the time when children develop a love for learning and set the foundation for the rest of their school years. 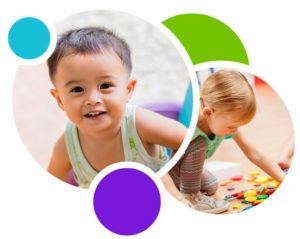 See what makes Bright Beginnings the best La Verne Preschool! Our friendly professional staff are here to keep your kids learning and your mind at ease. 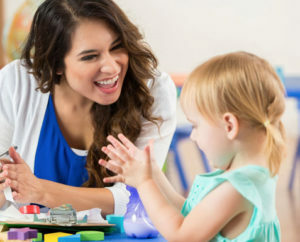 Bright Beginnings Preschool believes in cultivating the wonderful qualities of young people and teaching them the skills they need to take on tomorrow.